Egypt is a mid-year-round vacation destination, despite the temperature being high in the summer espcially in Upper Egypt "Luxor & Aswan". the best time to visit Egypt is winter from September to April, Christmas and Easter are very popular times to visit Egypt. Tourists visit Egypt year round. The winter is the best time for sightseeing and trips in the outdoors. Beach resorts are open year round. Prepare for the heat and come to Egypt during the summer time to enjoy great low season prices. 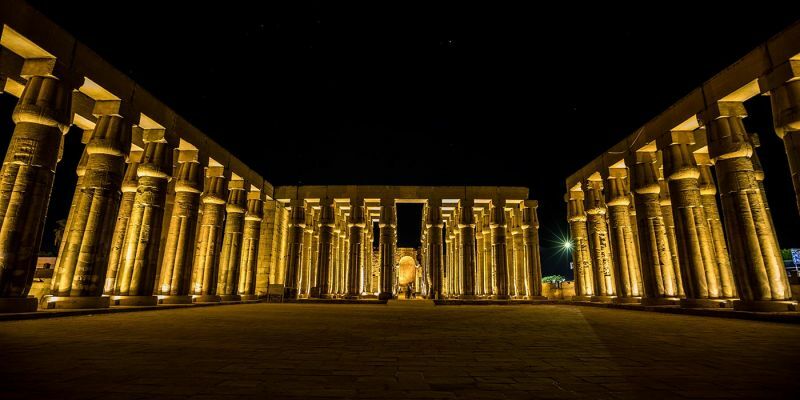 The peak tourism season in Egypt runs between November and February when the temperatures are mild. Even during this time Egypt’s south still stay warm though and beach resorts like Hurghada and Sharm El Sheikh are open and ready for you to come escape cold temperatures at home to enjoy the warm sun. 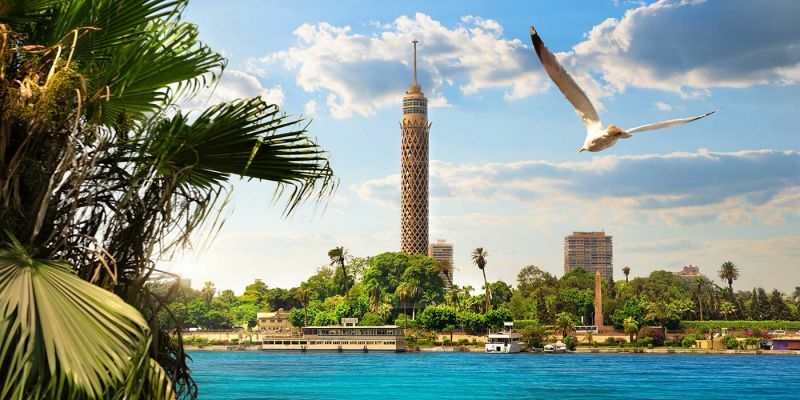 During the summer months, temperatures rise throughout Egypt, but the weather is particularly hot in the south where temperatures in Aswan regularly rise above 45 degrees celsius during the day.. 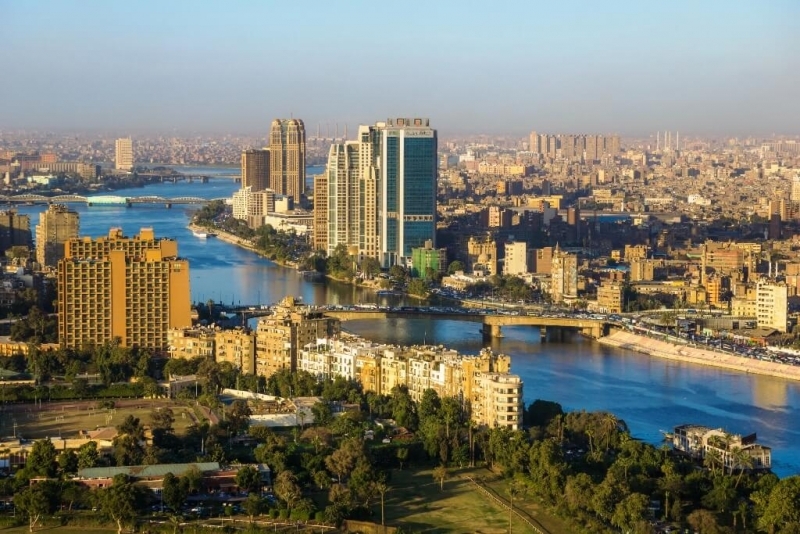 The weather and Cairo and other parts of Egypt are not quite as hot, but high temperatures persist from May through September. While sightseeing can be difficult during these months, with a little planning you can take advantage of great deals on low season prices. Just plan your tours for the morning and late afternoon and spend the middle of the day by your hotel’s pool. 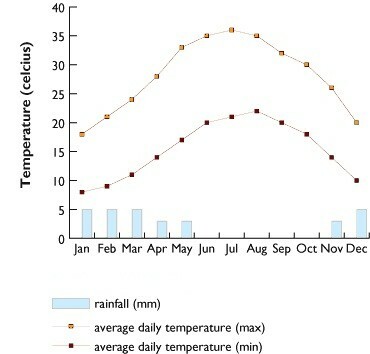 See a chart of average monthly temperatures in several Egyptian cities below. In addition to some national holidays in Egypt that may affect some businesses and tourist sites closure time so, plan accordingly. what are the major religious festivals in Egypt 2019 ? on one hand, Majority of Egyptian are Muslims thus Islamic celebrations held throughout the year, such as: Ramadan, eid al fitr, eid el adha on the other hand, Christians represents minority of Egyptian however, number of Coptic festivals held through the year such as: Easter, Christmas and more. Below is a guide to the various festivals and events held throughout the year. 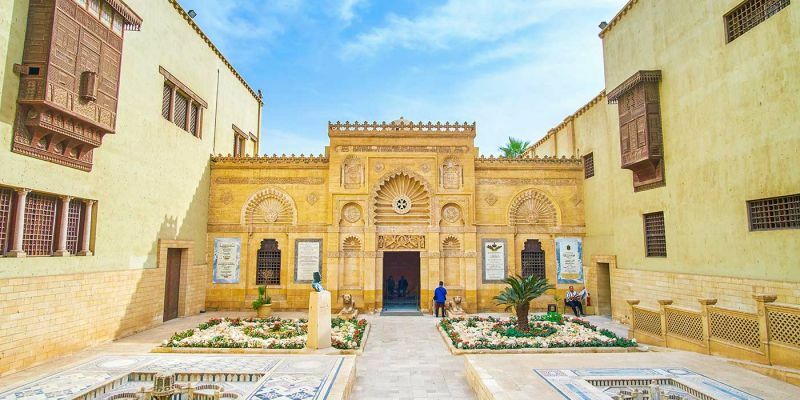 The vast majority of Egypt's population is Muslim and a number of Islamic celebrations are held throughout the year, namely Ramadan Eid al-Fitr and Eid al-Adha (Feast of the Sacrifice) though the devout Coptic Christian minority observe holidays such as Easter. 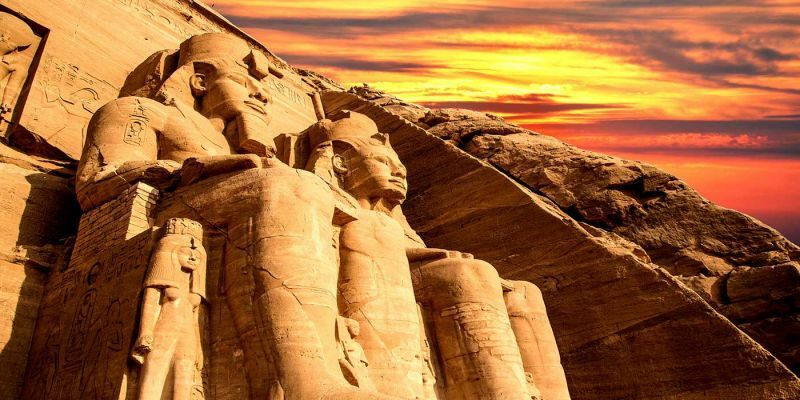 when to see Abu Simbel Sun Festival in Egypt ? 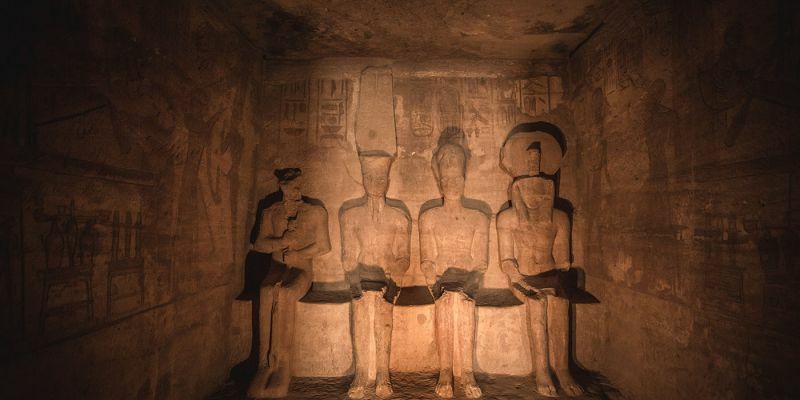 The temples are located several hours drive south of Aswan, but most tourists actually arrive at Abu Simbel by plane. 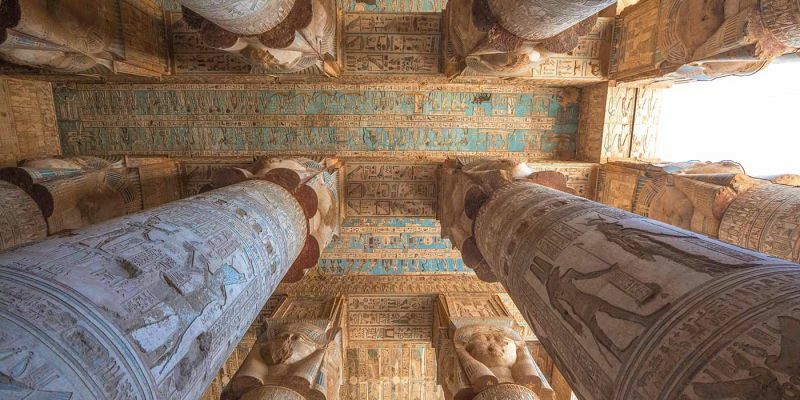 The flight from Aswan is only 30 minutes and there are two flights a day, timed so that tourists will have about two hours to spend at the temples. 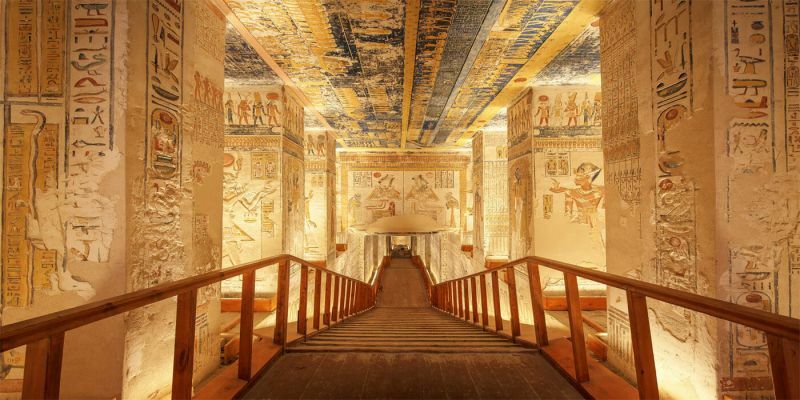 Twice a year, we gather celebrate the ancient Egyptians and all that they accomplished. The aptly named Sun Festival happens every February 22nd and October 22nd when the sun reaches the innermost temple room.Thousands of people father to celebrate this perfect joining of human intelligence and natural phenomena. How To Get To Egypt ?